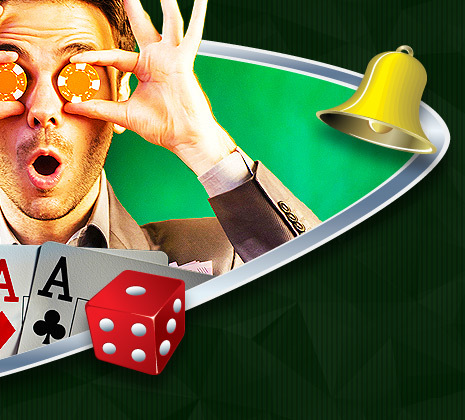 Before going deeper into each casino game, it is important to know exactly what odds are. Odds refer to mathematics in that they represent a basic probability of a potential outcome and are usually expressed in a decimal or fractional format. A well-known example is the traditional coin toss before a football game. By flipping a two-sided coin, you know that there are exactly two possible outcomes (unless by a quirk of fate the coin comes to rest on edge): heads or tails. The probability of the coin landing heads up is one out of two, expressed 1 to 2 as a ratio. Another way to express the odds of a coin toss outcome is in percentages. Ask anybody what the odds are, and they will likely reply: "Fifty-fifty." This refers to the 50% chance that either head or tails will result. Just like a coin has two sides, a roulette wheel has 37 or 38 slots, a standard playing deck has 52 cards, and a die has six sides. These numbers and the various results of each play represent the probabilities of the games. It is easy to see how math and odds are very much a part of casino gambling. While most players are busy having a toss of the dice at craps tables, they rarely stop to consider the actual math behind their throw, and how placing certain bets will either increase or decrease their overall expectation of winning. Smart gamblers realize that there are strategic ways to bet and play certain casino games that will make all the difference. They also know that if you're goal is to walk away a winner, certain games should be avoided. With that in mind, we'll begin to explore which games offer the best odds. Almost everyone, from the total beginner on up to the professional, knows that casinos are an entertainment business that makes money off of its players. How are new billion dollar resorts built? From the combined defecit of the players. 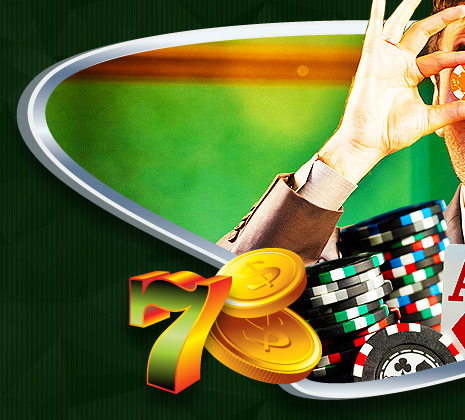 Every casino game has an inherent advantage for the casino known as the "house edge." 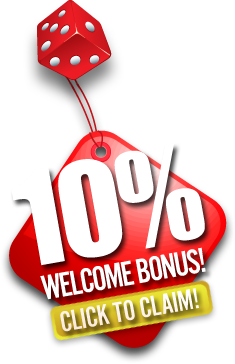 This percentage represents how much the casino expects to make from every betting unit wagered. For example, the house edge in double zero roulette is 5.6 percent. So, for every 100 credits wagered, you can expect to lose 5.60. This may not seem like a lot, but several important factors must also be considered. 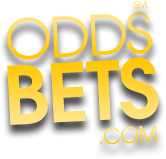 © 2008-2014 OddsBets.com may link to third party websites and software. We do NOT endorse, and are NOT responsible or liable for any third party content, products, or services available from such websites. Online gambling may NOT be legal in your jurisdiction. Do NOT gamble online unless you have verified that it is legal for you to do so.